Warm colours, coats, chocolate and chestnuts: autumn is a romantic season that offers more opportunities than you may think! This is particularly true in Italy, thanks to a pretty warm weather. If you don’t want to get married in summer, but the cold frightens you, October could be the perfect month to celebrate. 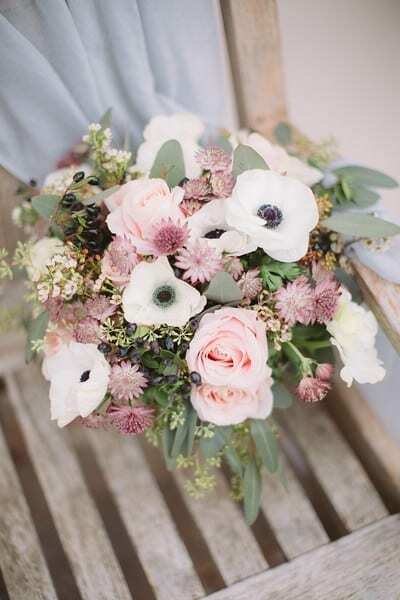 In fact - being less popular than September - you will certainly have more opportunities to find your favorite venue and the suppliers available, even on Saturdays. The historic Italian villas, rich of pieces of art, or the farmhouses surrounded by the idyllic countryside are the perfect venue for a fall destination wedding. The palette could be inspired by seasonal colours, alternating light and dark colours: orange like pumpkins and leaves, brown and beige like mushrooms, bordeaux and purple like prickly pears and grapes. To take advantage of the hours of sunshine, we suggest you to hold the ceremony in the morning or early afternoon. The weather should still allow to offer the guests an aperitif outdoor, while you are doing the photoshoot. Anyway, it is better to set the dinner in an indoor room, decorated following the moodboard. In fact, you can dare with the decors, adding to the ever-present candles and seasonal flowers - such as dahlias, amaranth and hydrangeas -, even the leaves with reddish-yellow hues and vegetables and fruits of this period: pumpkins, chestnuts, aubergines, apples, pomegranates will give a touch of originality! Speaking of dinner, one can’t help but think about the menu. The Italian cuisine offers a wide spectrum of choices. The hot dishes - such as soups, risottos, stews - are clearly better option, seasoned with mushrooms, truffles or asparagus and pumpkin flowers. A "warm" idea for the after-dinner is the hot drink corner to accompany pies, strudels and chocolate pies with infusions, aromatic teas, hot chocolates and mulled wine. Finally, don’t forget about the lighting. In addition to illuminating the venue facades to let their majesty to stand out, make also the interior shine. In fact, the floodlights are not the only option: if the structure of the room allows it, bulbs strings or fairy lights can be hung to create that magical atmosphere that is essential in weddings! 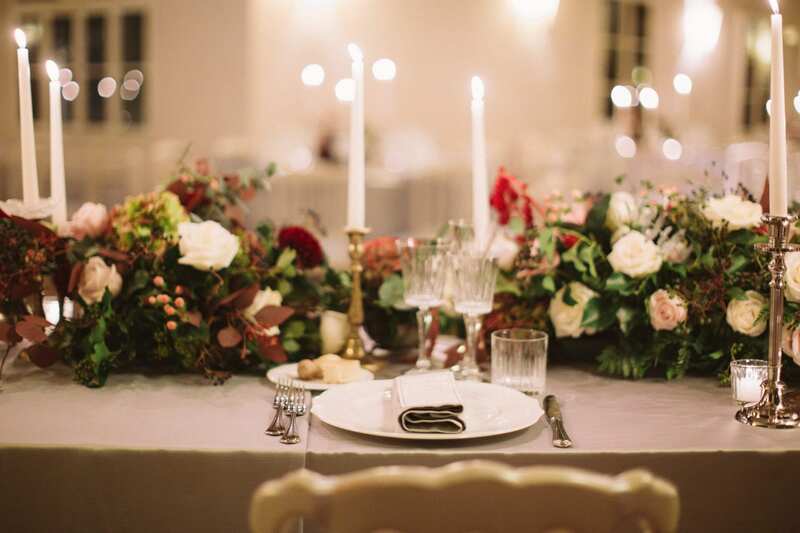 Are you imagining your romantic destination wedding in Italy next autumn? Contact us!